Sports Rendezvous: Did Manchester City pay under the odds in some of their £365M spending spree? Did Manchester City pay under the odds in some of their £365M spending spree? Manchester City have spent a lot of money in Pep Guardiola’s reign. Lest anyone forget, Jose Mourinho likes to point it out, quite regularly, with the suggestion that Manchester United have not paid out as much and with the recent addition to his argument that Guardiola started with a stronger base and a better squad because of City’s better recent “heritage”. 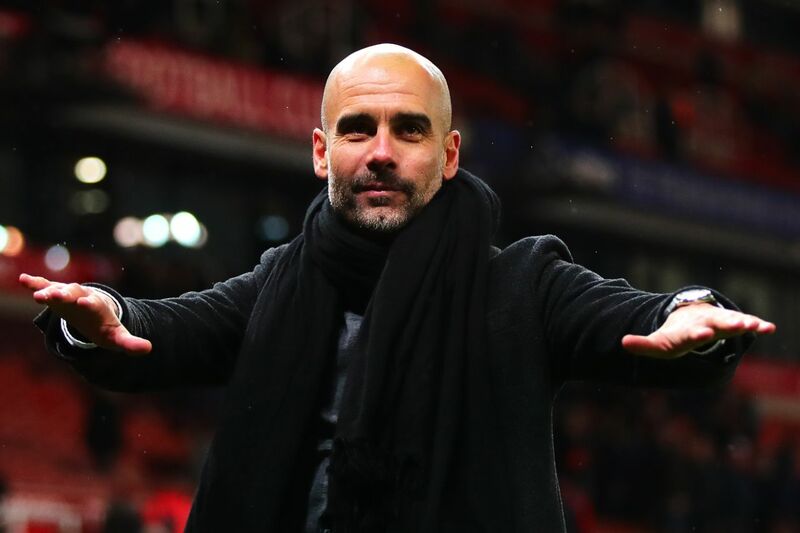 To be precise, City have spent £365 million under Guardiola, though that figure could be higher when add-ons are triggered and would have been greater had they signed Riyad Mahrez when they surely did not need to in January. The sums are sizeable. The league table may suggest it is money well spent, at least by current standards. Go on a case-by-case basis, however, and City can claim that they been cost-effective at times, unearthing a couple of bargains and that some players who initially appeared overpriced may actually have been underpriced.